Jorge M. Torres is a Vice President and Kauffman Fellow at Silas Capital, a New York City-based venture capital firm that invests in early-stage branded consumer products and consumer Internet companies. In this role, Jorge is involved in all aspects of the firm’s operations, including fundraising, deal screening, due diligence, and investment execution. While at SIlas, Jorge completed his first venture investment, which involved Modria, a startup that is using online dispute resolution technology developed at eBay and PayPal to help businesses quickly and efficiently solve customer issues. 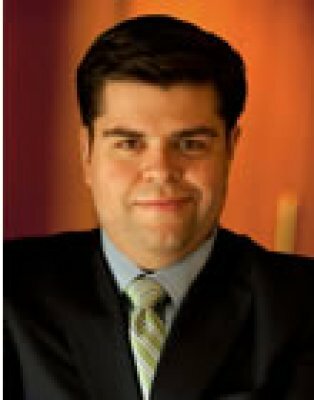 Jorge is also an intellectual property attorney who practices at his own firm and who worked earlier in his career at global law firms such as Skadden, Arps, Slate, Meagher & Flom LLP and Fish & Richardson P.C. His practice covers the consumer products, technology, and healthcare segments. His clients have included startups and multinational corporations that have called on Jorge to handle a range of matters, including, complex patent infringement disputes, patent landscape and freedom to operate studies, patent licensing, technology M&A, and patent portfolio strategy, development, and monetization. He has also counseled individuals and emerging companies on the procurement and enforcement of trademark and trade dress rights. Jorge specializes in conducting IP due diligence reviews for venture capital, private equity, and hedge fund investors. Previously, Jorge served as a law clerk on the U.S. Court of Appeals for the Federal Circuit, the court with exclusive jurisdiction over appeals in patent infringement cases. 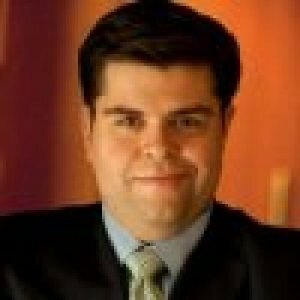 Jorge sits on the advisory board of the Organization of Latino Entrepreneurs, and he is also a member of the Kauffman Fellows Program. University of Pennsylvania Law School: J.D. - Is the market becoming more "rational"
- Are "non-practicing entities" growing from "trolls" to "IP VCs"